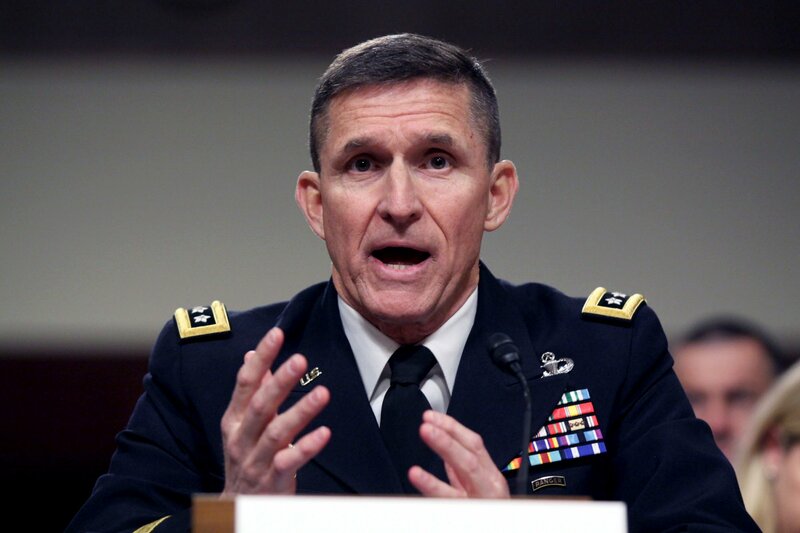 As an attorney, I have to be honest, I get where Michael Flynn is coming from. When you get advice from your counsel, generally you should follow it. You don’t perform your own heart surgery, right? You leave certain things to the experts. So the fact that he requested immunity from prosecution in exchange for testimony before the Senate Committee investigating Russian interference with the presidential election, doesn’t surprise me. As a wise Judge once told me at the beginning of my career, “Sometimes it’s just better to shut up”. Sage advice indeed. This is not his “first Rodeo” where he was booted! At least they allowed him to retire from the US Military Intelligence! He’s been involved in Military Intelligence since the 80s. Therefore, he knew exactly what he was doing and what the consequences were. Requesting immunity is preposterous! Flynn should remember his comments and follow his own advice!